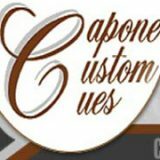 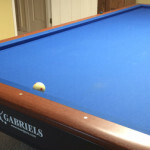 If you can set this shot up and tap it into the table before your mark shows up this makes a good One Pocket proposition. 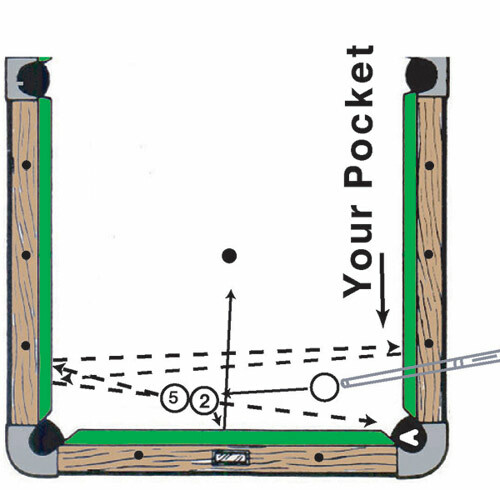 Freeze the 2 and 5 balls together as you see them in this diagram. 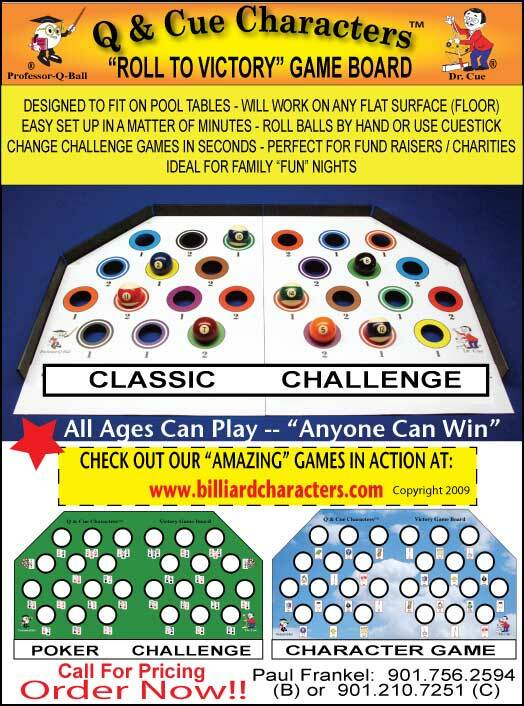 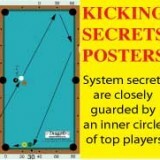 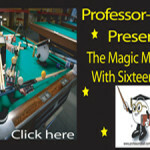 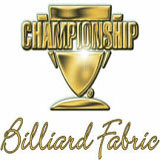 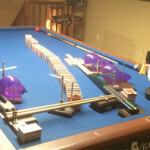 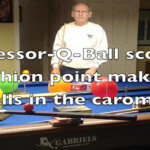 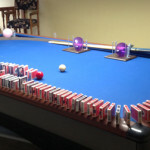 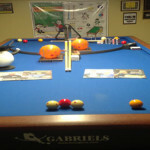 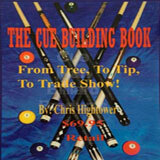 The 2 ball is near the foot-rail a ball or two beyond the center of table on your opponents side. 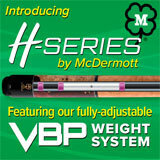 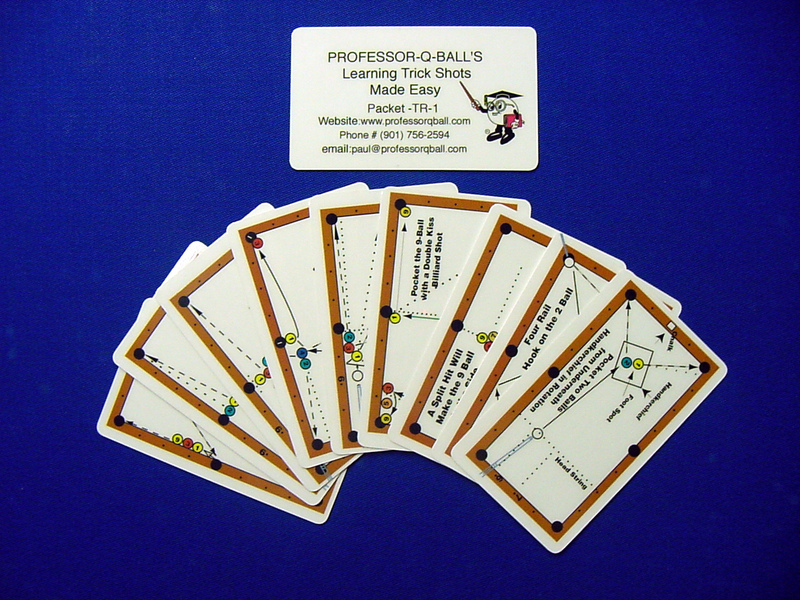 The 2 and 5 are aimed directly towards the first diamond on the long rail on your opponent’s side of the table. 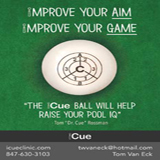 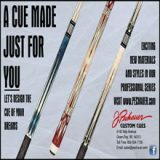 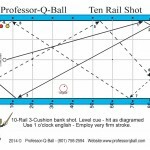 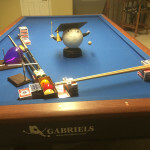 To make the shot place the cueball about where indicated and hit the 2 ball full in the face hard enough to make the 5 ball bank three rails. 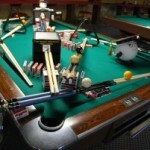 If the 5 comes short of your pocket move everything closer to the foot rail. 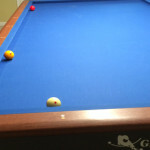 Keep adjusting this one until you make it.